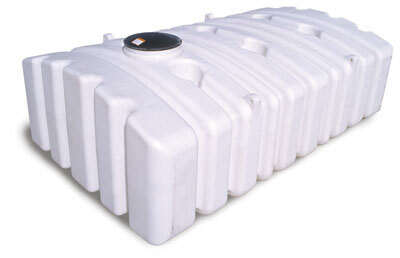 Mather Pump Service has the right cistern tank for you! 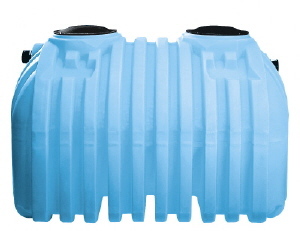 We offer cistern tanks in a variety of sizes, shapes, colors, and materials. From small to large, spherical to oblong, white or blue, we have it, and if we don’t then we can likely order it for you. The tanks we offer do well in a variety of applications whether it is for agriculture, commercial use, a home, or beyond. They are cost effective, easy to install, and are durable enough to withstand years of storing and usage. The cistern water tanks we offer are manufactured by Norwesco, one of the leading manufacturers of water tanks. We have come to know, use, and sell Norwesco tanks because of their excellent durability and quality. Since these plastic tanks don’t erode like other tanks, they provide better sanitation while still being tough enough to last. All of these tanks meet ANSI and NSF standards. Mather Pump Service’s top priority is providing customers with excellent products alongside excellent service. If you are looking for specific tank that you do not see on our website, please feel free to call us and we will gladly help you out. Our staff is trained, knowledgeable, friendly, and ready to help you get the right tank for your needs.